Grow and sell several types of dried fruits and berries. These locations are open to the general public and offer canned staples like wheat, rice, powdered milk, etc. at very reasonable prices. Some items are pre-packaged and ready to purchase, but come prepared to work and can it yourself. An up to date price list is available here. A good source in Utah County for bulk wheat as well as their packaged mixes for pancakes, cookies and other baked good. A National provider of bulk grains, cereals and other foodstuffs including freeze dried offerings and baked good mixes. A company specializing in providing longer term food storage with many freeze dried products. They also have food storage calculators and gluten free products. Part of the Blue Chip Group of product lines. 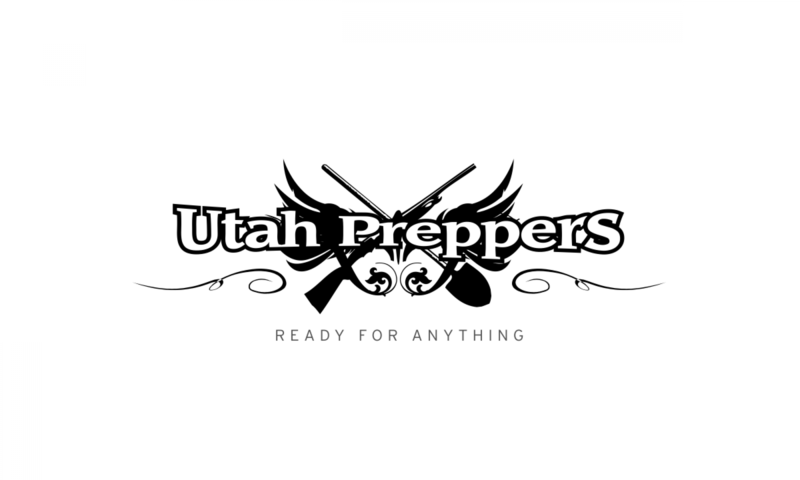 A leading provider in the area, they offer Food Storage and Preparedness products from A-Z for those interested in a one stop shop. Provide basic food storage staples as well as freeze dried foods, mixers and grinders as well as preparedness books. Maker of the food storage products sold by Augason Farms. A nationwide source for cases or flats or cans and other food storage related items. A nationwide source for cases or flats or cans and other food storage related items. Around the LDS General Conference in April and October, Utah Costco locations generally present a food storage focused group of products to their customers. A supplier of food storage, packages, MREs, Survival kits and water storage/purification items.